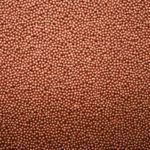 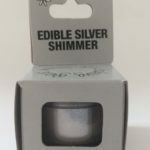 These products, made from mineral-aluminium silicate are full food grade products and give a wonderful glitter effect. 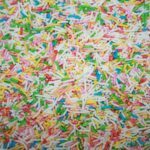 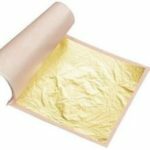 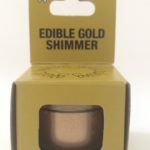 Many glitter products on the shelves today are in fact not edible, and are made from food-contact-safe flakes of plastic! 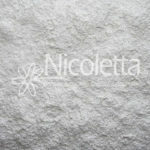 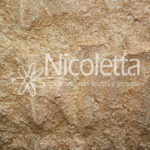 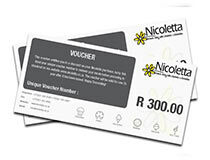 At Nicoletta you can rest assured that any product you buy from us is a full food grade product.